ALWAYS MAINTAIN CONSTANT AND EFFECTIVE COMMUNICATION. 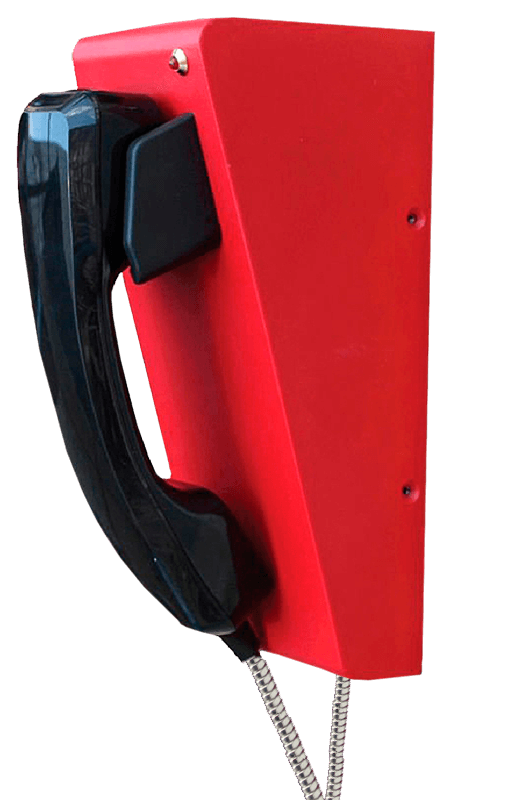 The intercom systems offered by Intersad are designed to provide critical communications, based on powerful and flexible platforms with different types of applications. 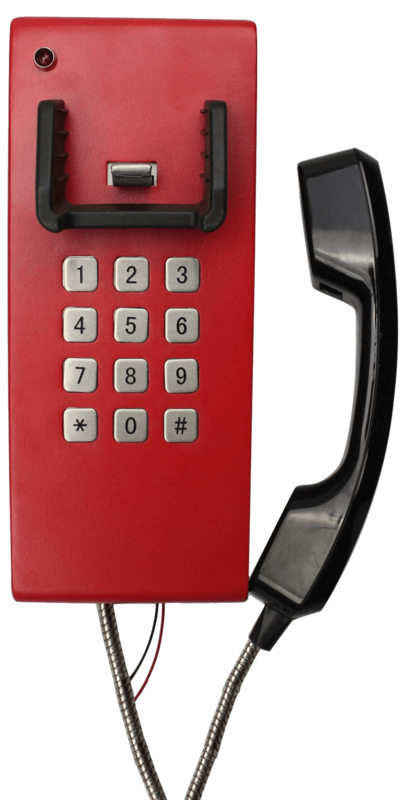 Telecommunication, private conferences, places with industrial equipment, to keep the staff alert in critical areas, to safeguard the integrity of itself in addition to optimizing processes through effective communication. 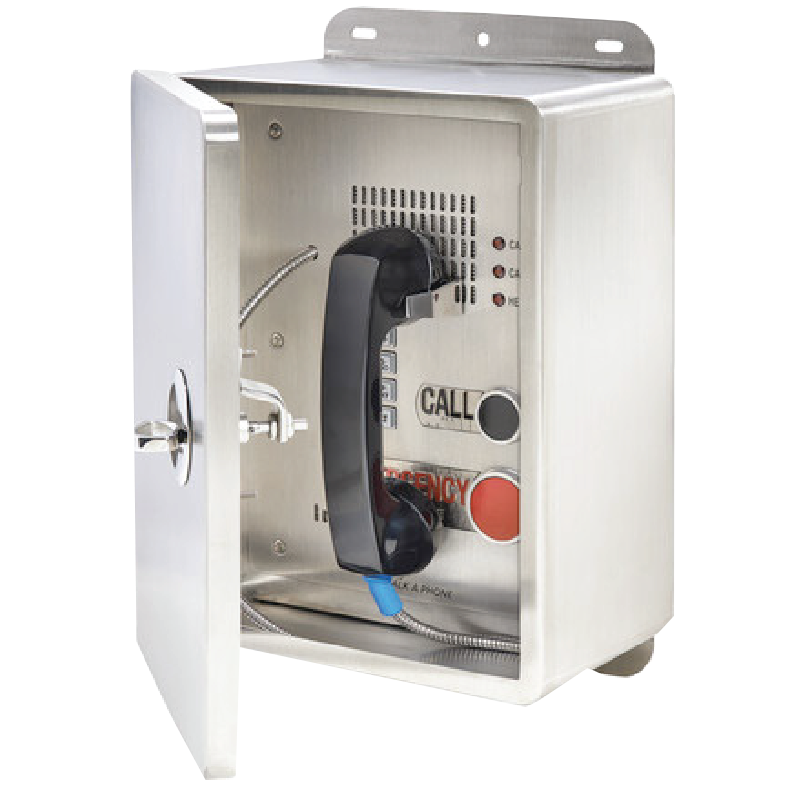 Equipment: Analog, digital, or IP technology, as well as different types of intercommunication stations such as multifunction, with display, desktop, embedding, single-button, heavy duty, weatherproof, vandal-proof, anti-bacterial, with headset, for classified areas (explosion-proof) or by means of a software client.